They include fun leisure classes such as reiki or meditation as well as life skills such as Cook and Eat or fire safety. Others can help boost employment skills such as food safety, volunteering or computers for beginners. In addition, there is a selection of health and wellbeing subjects available that include Diabetes Awareness, a Mental Health and Dementia Friends Workshop and Dealing with Common Childhood Illnesses. 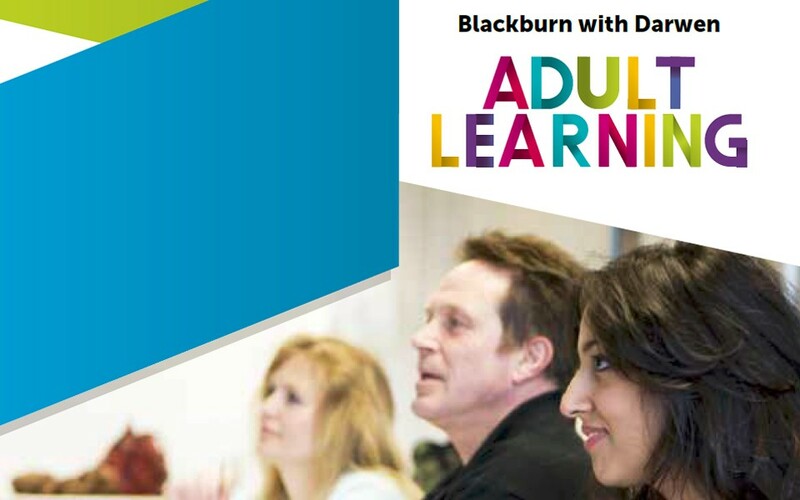 The full brochure of courses is available at www.bwdlearning.org or for more information call 01254 507720 or email.